What do those words mean to you? Here’s Co.Design’s take. Design is a rather broad and vague term. When someone says “I’m a designer,” it is not immediately clear what they actually do day to day. There are a number of different responsibilities encompassed by the umbrella term designer. A given design problem has no single right answer. Design-related roles exist in a range of areas from industrial design (cars, furniture) to print (magazines, other publications) to tech (websites, mobile apps). 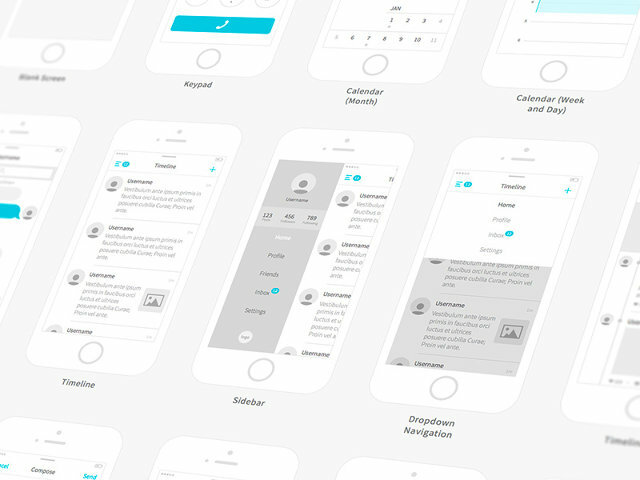 With the relatively recent influx of tech companies focused on creating interfaces for screens, many new design roles have emerged. Job titles like UX or UI designer are confusing to the uninitiated and unfamiliar even to designers who come from other industries. Let’s attempt to distill what each of these titles really mean within the context of the tech industry.